In this page you will find all the informations related to the CFS 45th Plenary Session that will open on 15 October 2018, which also coincides with the UN International Day of Rural Women. 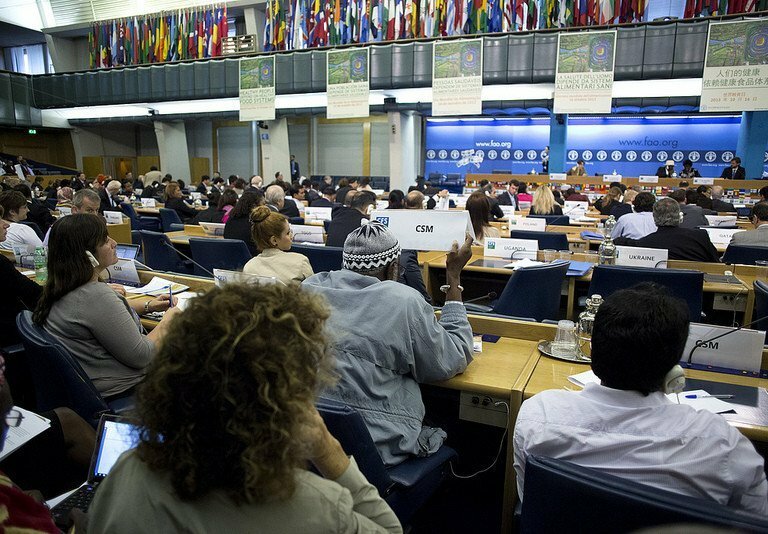 Please note that to access FAO HQs and CFS Plenary Session you will need to register to the CFS 45 web portal by 21st of September 2018. If you also plan to attend the CSM Forum please also register to this link by 21st September.